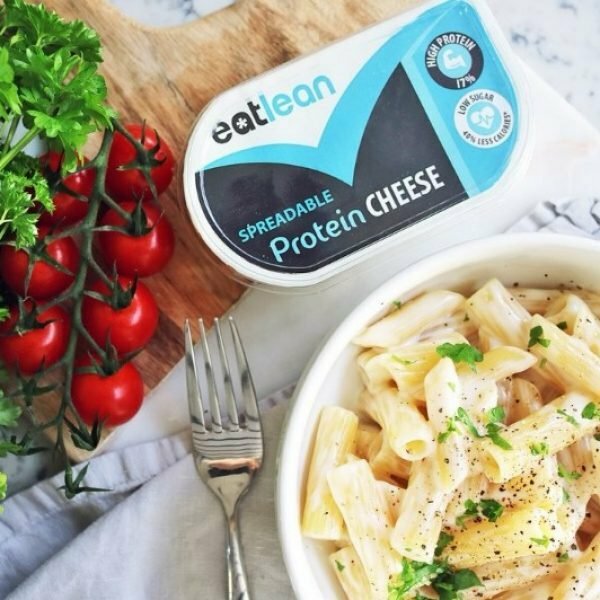 HIGH IN PROTEIN, LOW IN FAT, BIG ON TASTE! 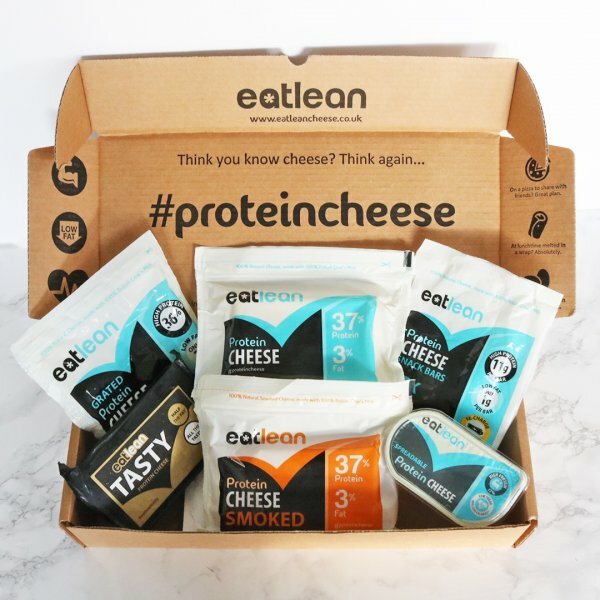 Like to eat cheese as part of your healthy lifestyle? 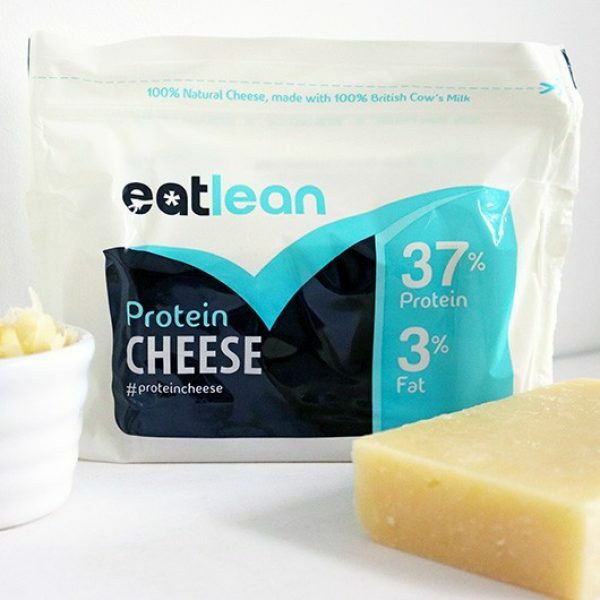 Eatlean cheese is a high protein, low carb, cheese which has been developed specifically to help with weight loss and diet plans for a leaner healthier lifestyle.